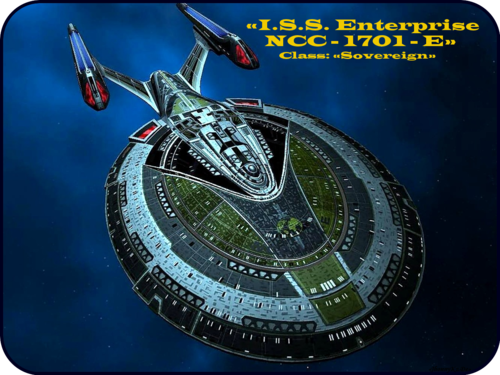 Mirror Universe «I.S.S. Enterprise NCC - 1701- E» [ «Das Imperium der Erde TERRA» ]. . HD Wallpaper and background images in the Du hành giữa các vì sao club tagged: star trek mirror universe «i.s.s. 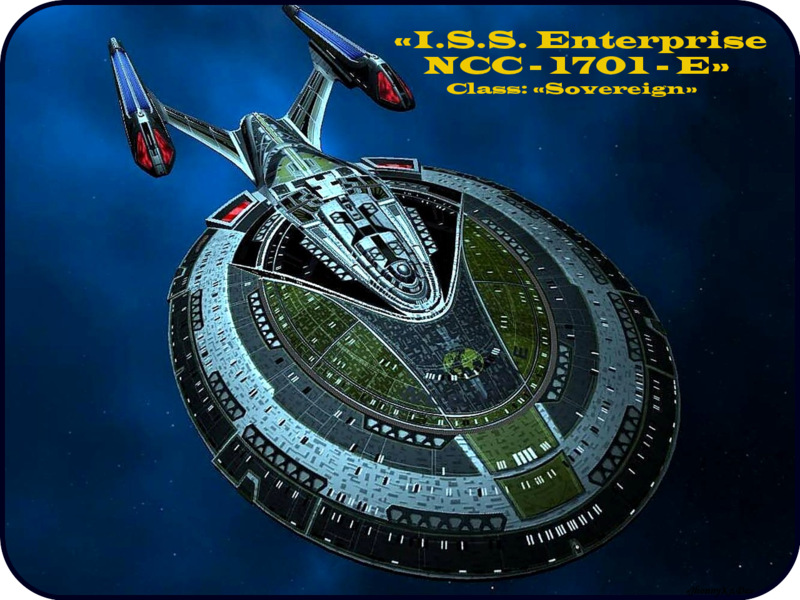 enterprise ncc - 1701- e» «das imperium der erde terra» movie. This Du hành giữa các vì sao wallpaper might contain roulette bánh xe, bánh xe, and bánh xe roulette.